Just a few months after we see bttle Steve Rogers as Crossbones in Captain America: Civil War, Frank Grillo will once again be hitching a ride on The Purge wagon with the horror franchises third installment, Election Year. 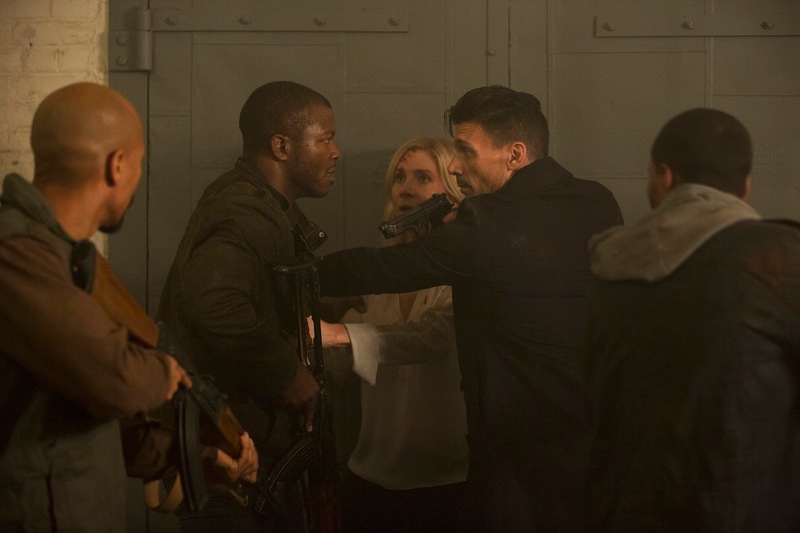 Two years after The Purge: Anarchy, Grillo’s Leo Barnes is now head of security for Sen. Charlene Roan (Lost’s Elizabeth Mitchell), who is running for president on a platform of ending The Purge once and for all. As you would expect, Roan is betrayed while the annual ritual of murder and mayhem is taking place, and Barnes must protect her until the sun rises and The Purge is over. 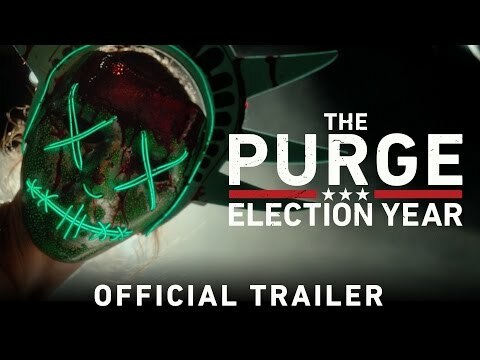 Each installment of this particular franchise has seen it become more and more ambitious, with the third chapter’s story much bigger in scope this time round, actually making the Purge an important plot point as opposed to a reason to justify the violence and gore. Beyond that it seems like business as usual, but the New Founding Fathers, the despicable minds behind The Purge, were always the most interesting aspect of this movie to me, so I’m intrigued that we seem to be getting to know more about them.